NHL News: Will Henrik Zetterberg return this upcoming season? Home NHL News NHL News: Will Henrik Zetterberg return this upcoming season? 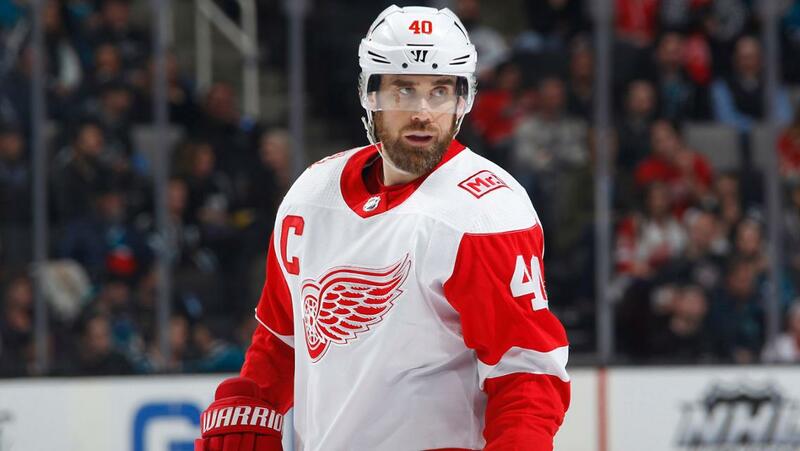 Will Henrik Zetterberg return for the 2018-2019 NHL Season? Henrik Zetterberg’s ability to play for the Detroit Red Wings this season is in question. GM Ken Holland says, “I have talked to his agent a number of times over the course of the summer, and I know he’s had a tough summer,” Holland said of the 37-year-old forward. “He hasn’t been able to train anywhere near close to where he’s been able to train in past summers due to his back. So there is a real unknown right now with Henrik Zetterberg. Speculation this offseason has cast doubt on Zetterberg’s return for a 16th NHL season. Zetterberg, who has played his entire NHL career with the Red Wings, had back surgery in 2014. He missed five games in 2014-15 but has played all 82 games in each of the past three seasons. “He didn’t practice the last two, 2 1/2 months of [last] season, he just played games,” Holland said. Zetterberg, who had surgery in 2014 to repair a ruptured disk and was unable to play for Sweden at the Sochi Olympics, said before last season ended that he expected to return, and has not said those plans have changed. Zetterberg has 960 points (337 goals, 623 assists) in 1,082 NHL games, as well as 120 points (57 goals, 63 assists) in 137 Stanley Cup Playoff games. He won the Conn Smythe Trophy as playoff MVP in 2008, when the Red Wings won the Cup.